The time is nigh for the second announcement of 2012. Our local-friendly fest is just eight weeks away, and 35 Denton has added 111 more acts, including–but not limited to–those who submitted through Sonicbids. Feast your eyes on these killer additions in the two lists below and watch this video we made. 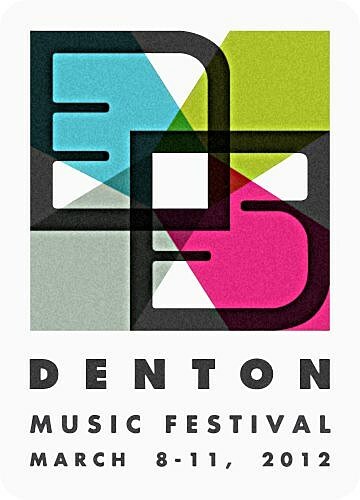 Get your wristband for the four-day festival, March 8-11 in downtown Denton, Texas–before prices go up. Previous lineup announcement HERE. New video and lineup additions below. 111 Bands Added to 35 Denton Lineup! 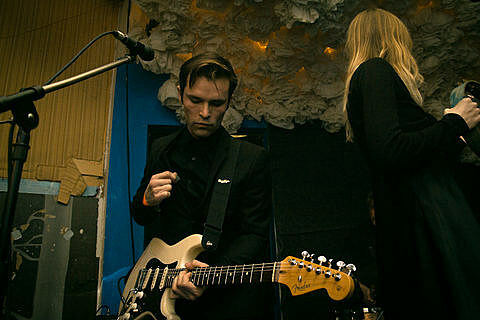 from 35 Denton on Vimeo.